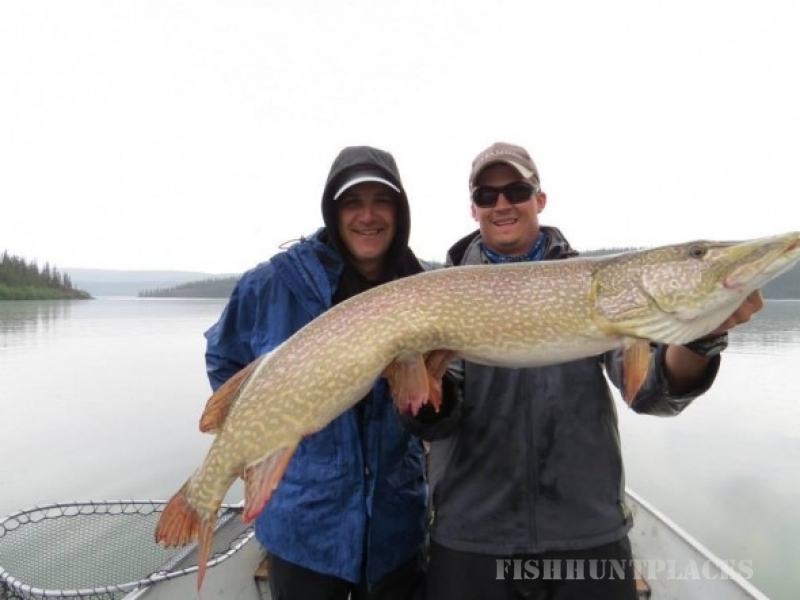 If your looking for the fishing trip of a lifetime, look no further than Frontier Fishing Lodge! 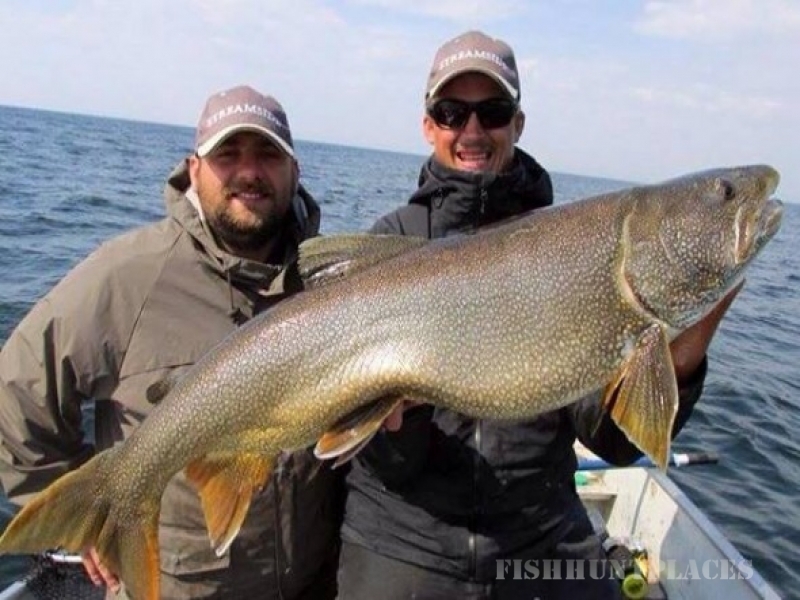 We are northern Canada’s most affordable, world-class trophy fishing lodge specializing in Trophy Lake Trout, Northern Pike, Arctic Grayling and Whitefish. At Frontier, you will find no hidden fees, and our fishery is so productive that our guests are not required to pay for costly fly outs in order to experience the fishing we advertise! 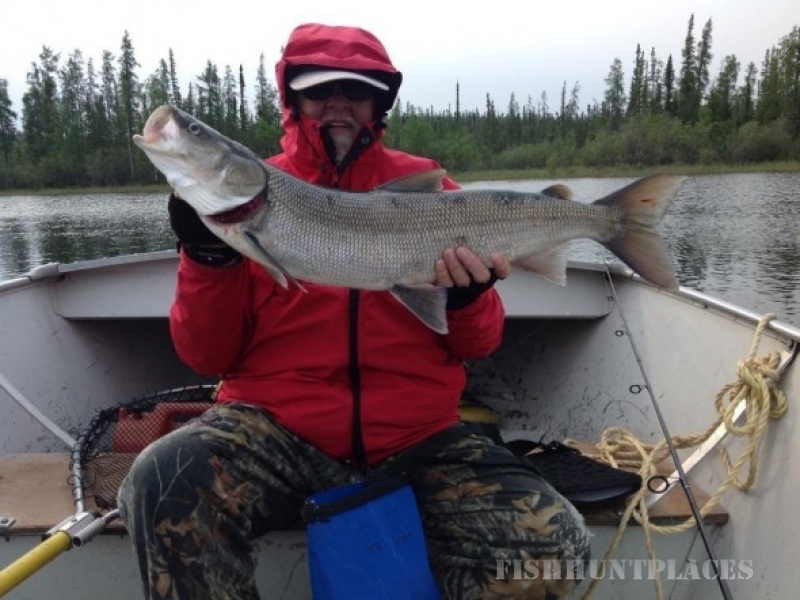 The lodge is located at the mouth of the Stark River on the renowned East Arm of Great Slave Lake, approximately 120 air miles East of Yellowknife, Northwest Territories. 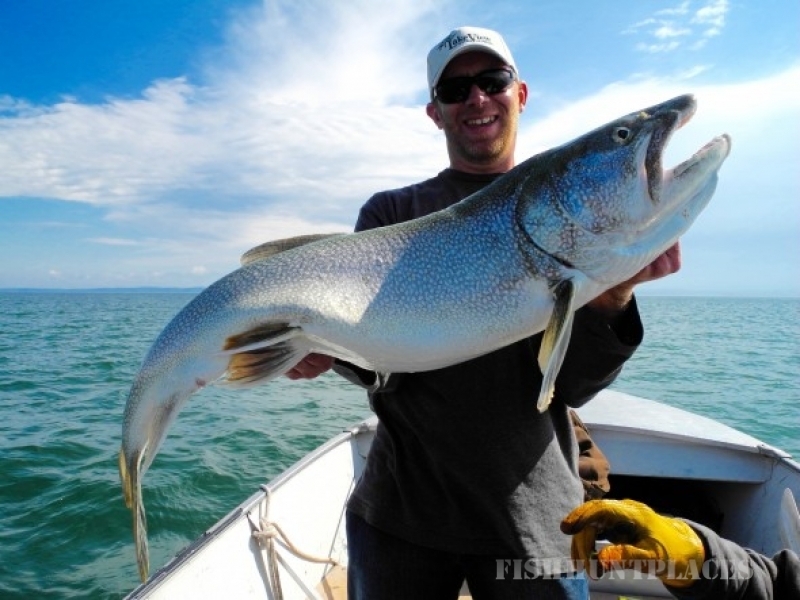 For over 50 years Frontier has been providing our guests with some of Northern Canada’s most consistent, and productive fishing vacations. 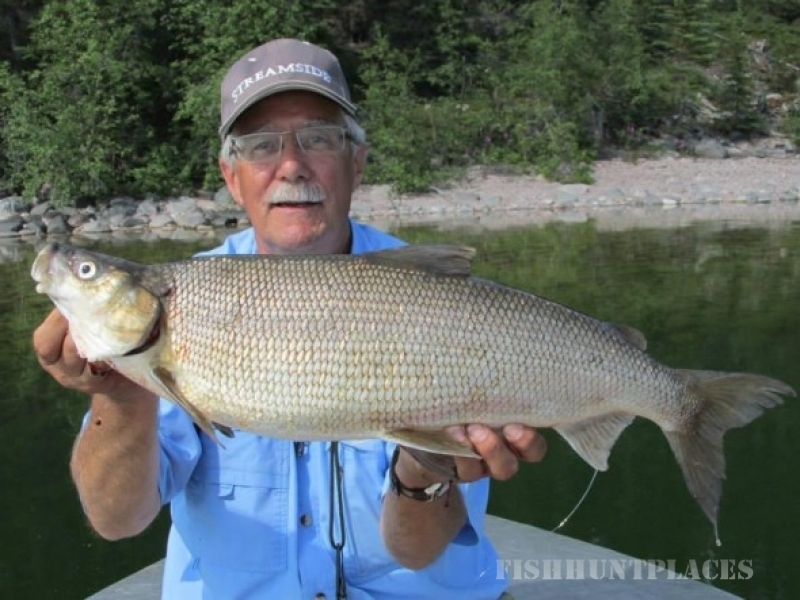 Come enjoy the best fly in fishing lodge Canada has to offer. Here is what you can expect at Frontier!